You are here: Home » Balloons and Accessories »Red Balloons. 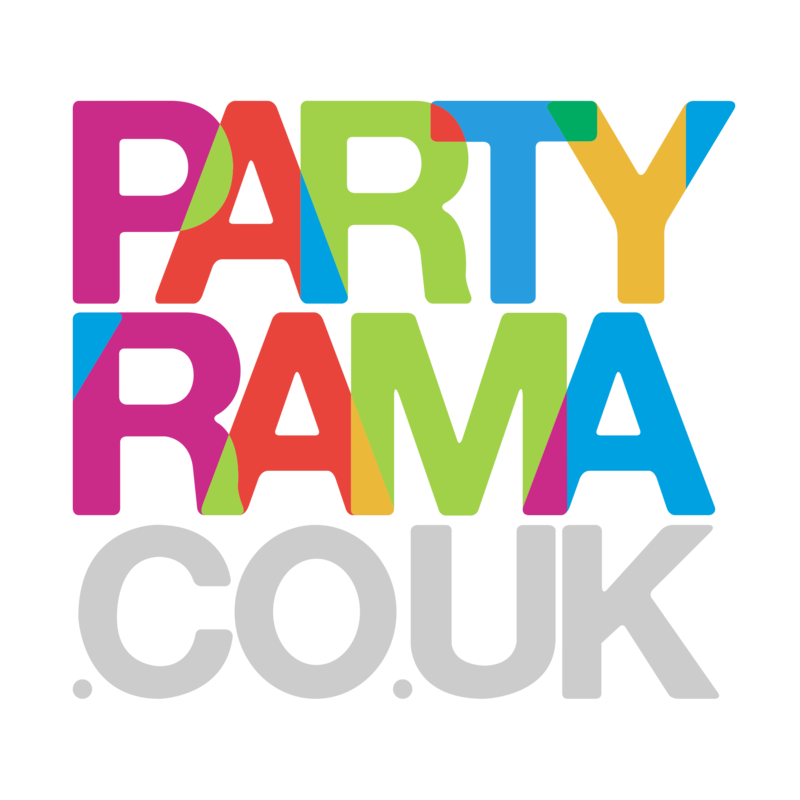 Decorate your venue in the colour of love with red balloons from Partyrama! The essential decoration for Valentine’s parties, anniversaries, weddings or conjuring romance on a Tuesday afternoon. Get hearts, stars, foils that spell ‘love’, linking archways, glow in the dark Ilooms or get a pack of 100, lose one, and sing 99 Red Balloons until the sun comes up. Mix with other colours and make your own unique balloon display or stick to red and save big on our pre-set packages, complete with helium, ribbons and weights. Spend £50 or more and get free delivery!